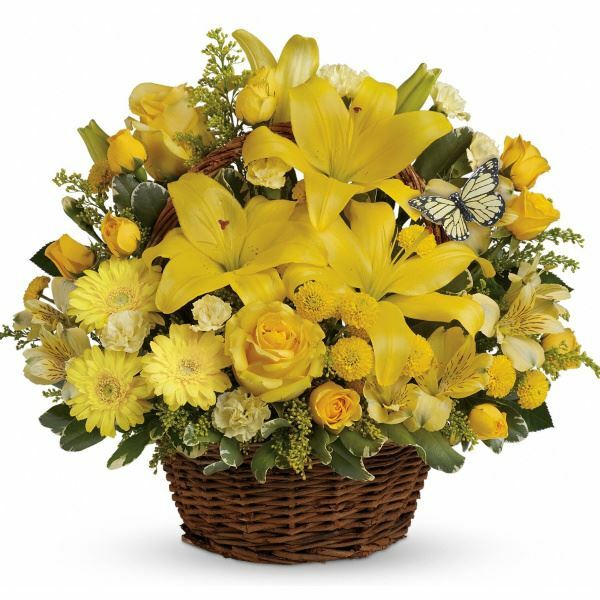 Provide comfort for the family of Patsy Glidden with a meaningful gesture of sympathy. Patsy B. Glidden - age 69, of the Windsor Road, died March 18, 2019 at her home after an extended illness. She was born on the family farm in China, ME on April 2, 1949 the daughter of Maxwell Bumps and Elizabeth (McCaslin) Bumps. Patsy was a 1967 graduate of Erskine Academy in China, ME. She was a stay at home mom for many years, worked at Beth’s Family Hairstyling as a receptionist and was employed as a food service worker at Erskine Academy for several years. Patsy was predeceased by her parents and a daughter, Libby A. Glidden. Surviving are two daughters: Betsy Glidden of Westbrook, ME and Buffy Whitaker of Scarborough, ME; one son, Bruce Glidden of Scarborough, ME; her companion, Joseph Lloyd Pilsbury of South China, ME; a brother, Ronald A. Bumps of South China, ME; a sister, Bonnie B. Studley of China, ME; 19 grandchildren, five great-grandchildren; and several nieces and nephews. Family and friends may visit from 1-2 PM Saturday March 30, 2019 at Plummer Funeral Home, 983 Ridge Road, Rte. 32, Windsor, ME. A Celebration of Life will follow at 2:30 PM until 4:30 PM at Erskine Academy, 309 Windsor Road, South China, ME. Spring burial will be in Chadwick Hill Cemetery, South China, ME. Memorial donations may be made to either: March of Dimes, Donation Processing Center, P.O. Box 18819, Atlanta, GA 31126, or National Kidney Foundation, 209 West Central Street, Suite 220, Natick, MA 01760 or St. Jude Children’s Research Hospital, 501 St. Jude Place, Memphis, TN 38105. Celebration of Life will be at Erskine. All the Johnson kids and families. 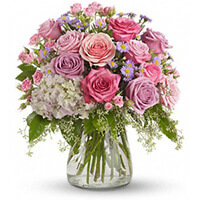 and Carolyn and Craig, Marcia and Steve, Rich and Sue have sent flowers to the family of Patsy B. Glidden (Bumps). All the Johnson kids and families. Sending our love to all of you. All the Johnson kids and families. purchased flowers for the family of Patsy Glidden. Thinking of you all and praying that you are comforted by your wonderful memories. Carolyn and Craig, Marcia and Steve, Rich and Sue purchased the Your Light Shines for the family of Patsy Glidden.